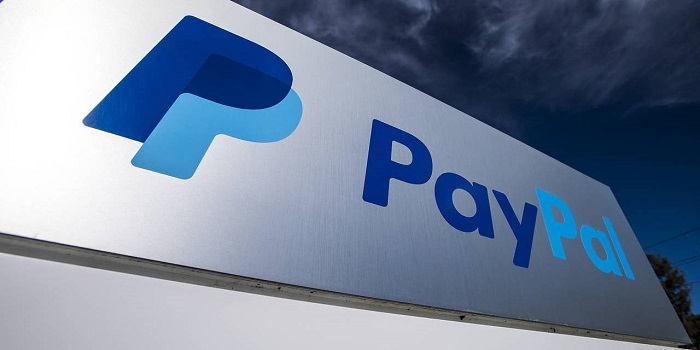 We’re very excited that the digital payment platform, PayPal, join us again for Jobs Expo Dublin. Their recruitment team will be looking for hungry and talented candidates at Ireland’s largest careers fair. Get your FREE tickets for this event and see what careers PayPal have to offer on 27th April at Croke Park.